Fringe Benefits follows the day to day life behind the scenes of the Edinburgh fringe festival. Following the story of a young producer and a jaded comedian, expanding on the vibrant and frantic time August is in Edinburgh. Working as a pilot for a four part series breaking apart the four weeks of fringe, allowing for a lot of potential. There’s vendettas, romance, a little drama and hopefully a few laughs. 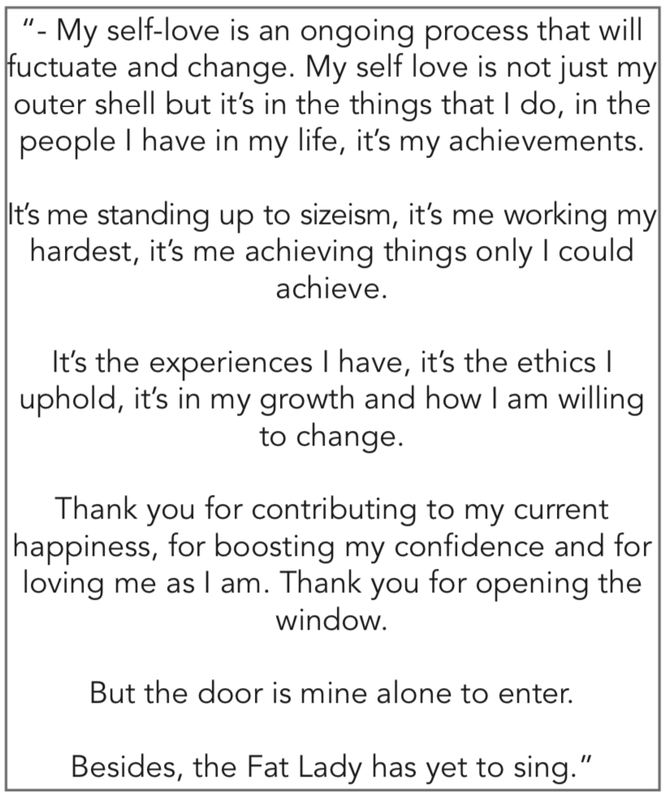 This is a piece about the journey to self love to be performed as spoken word, emphasising the acceptance of change.